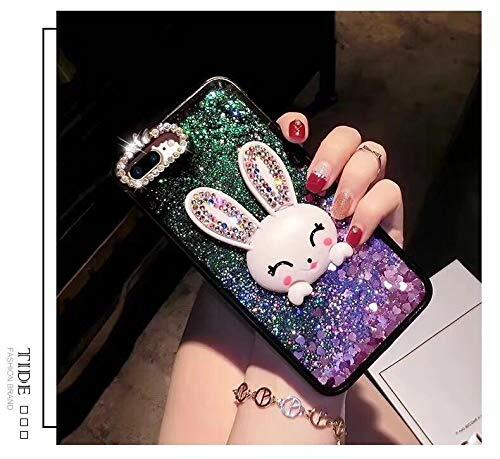 Made of high quality durable soft silicone material and bling rhinestone. 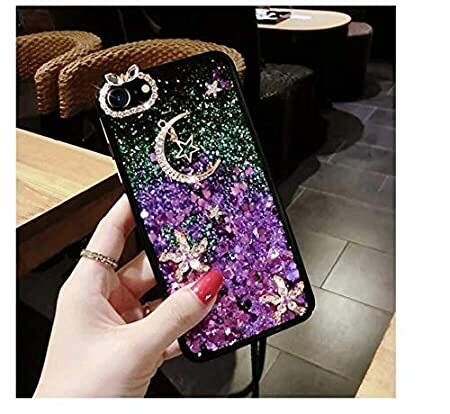 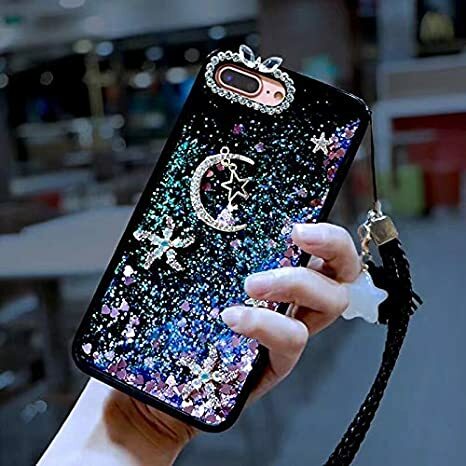 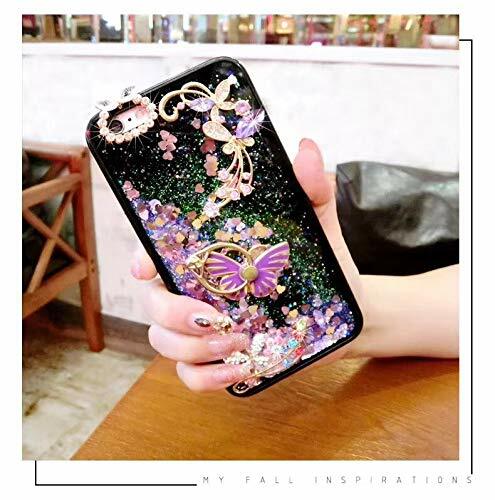 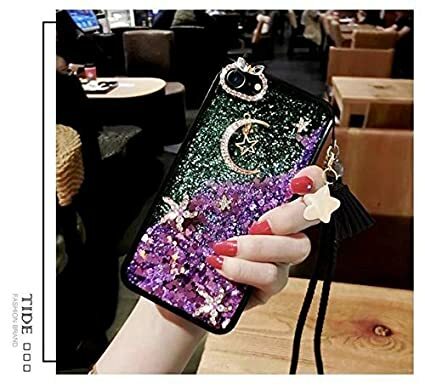 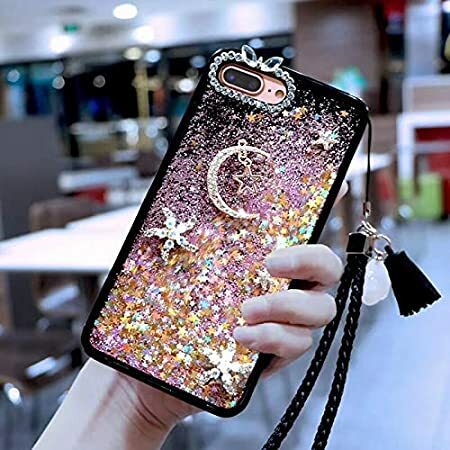 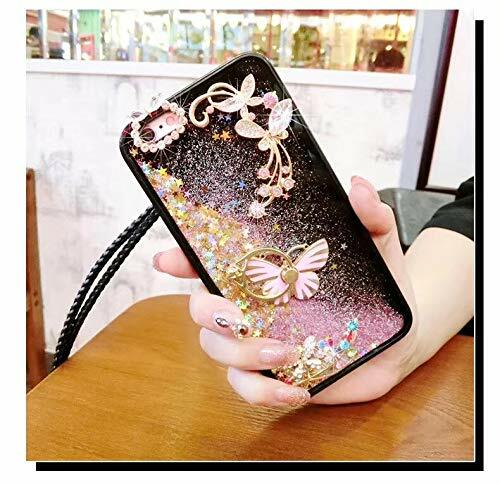 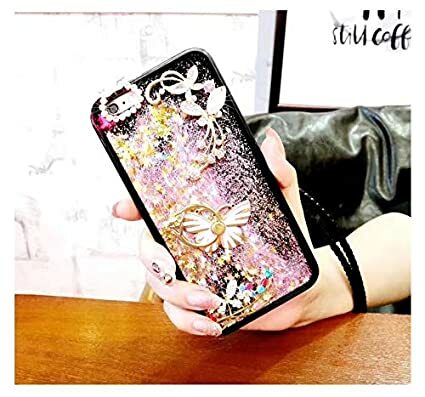 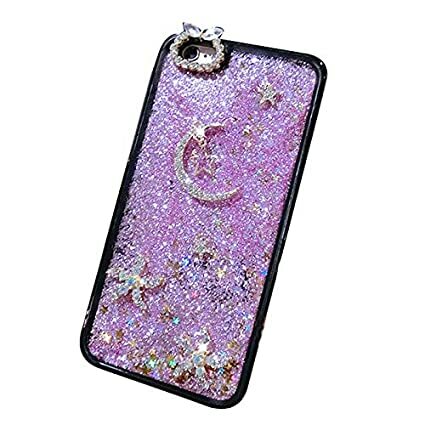 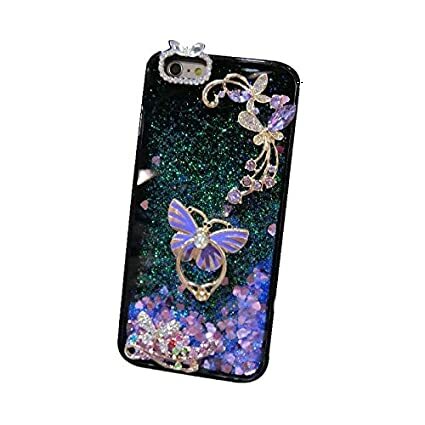 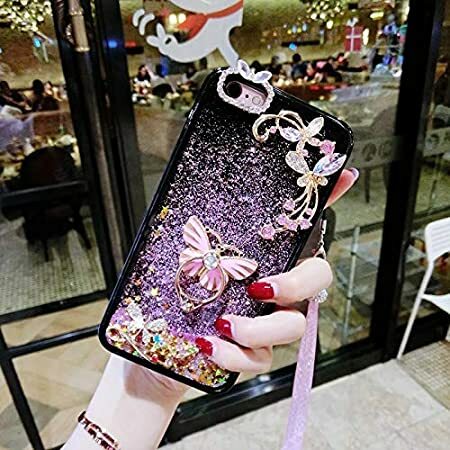 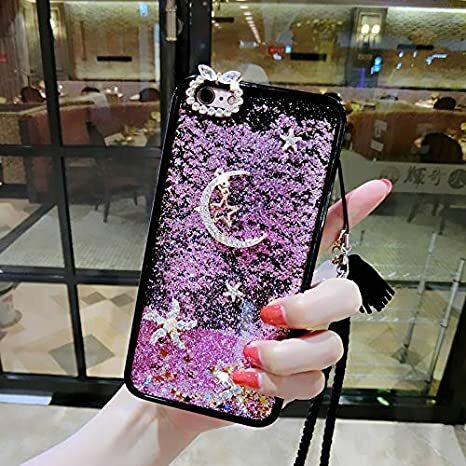 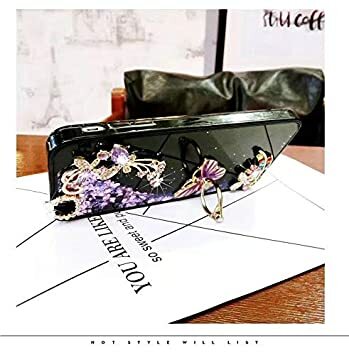 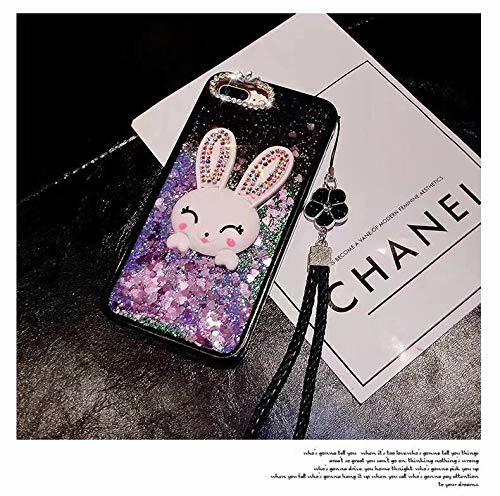 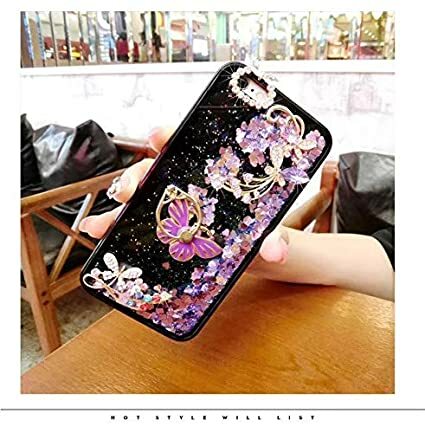 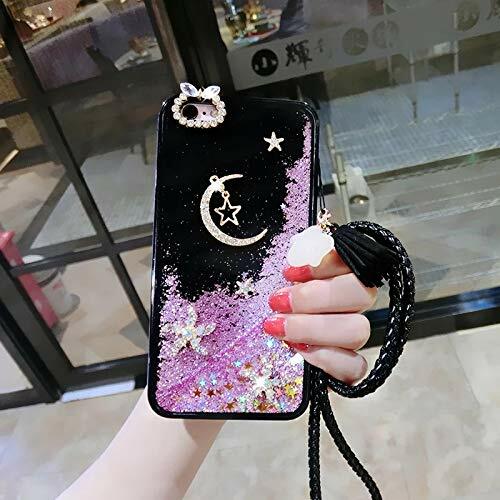 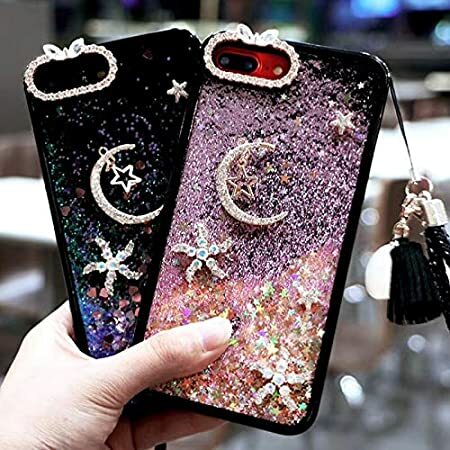 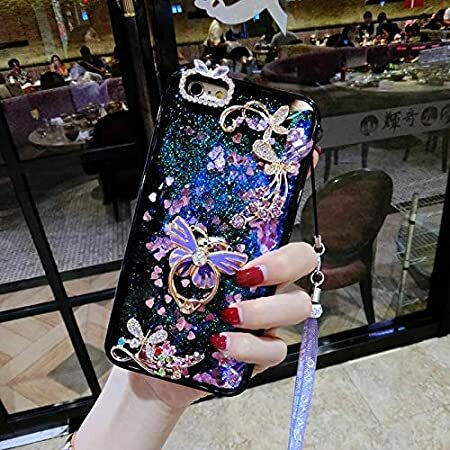 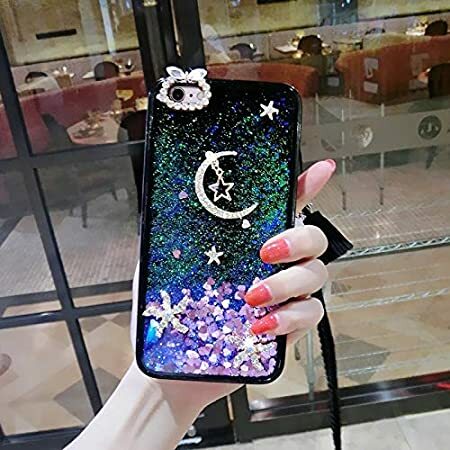 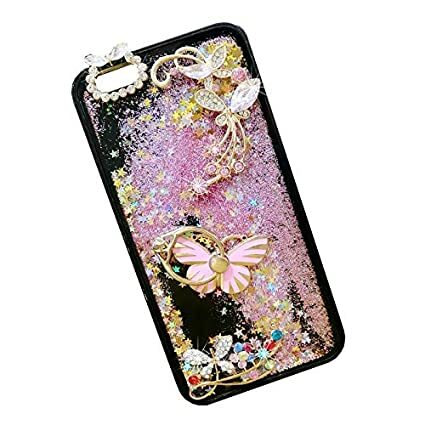 Bling glitter sparkle flowing moving hemp sand case with hybrid lilac liquid and sequin inside the case can swim and run, making you the phone shinning and shinning. 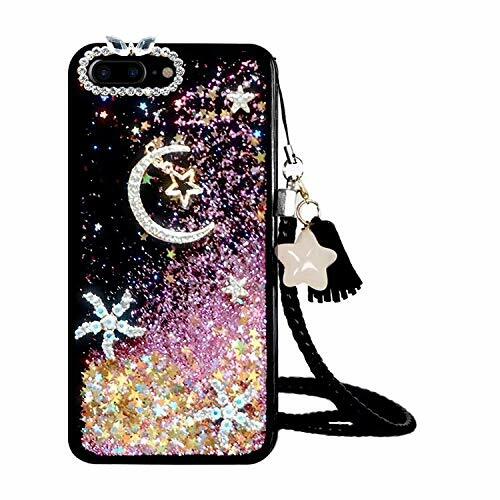 Cool Quicksand Moving Stars Fluid Soft Rubber Dual Layer Hybrid Bumper Protector Back Case. 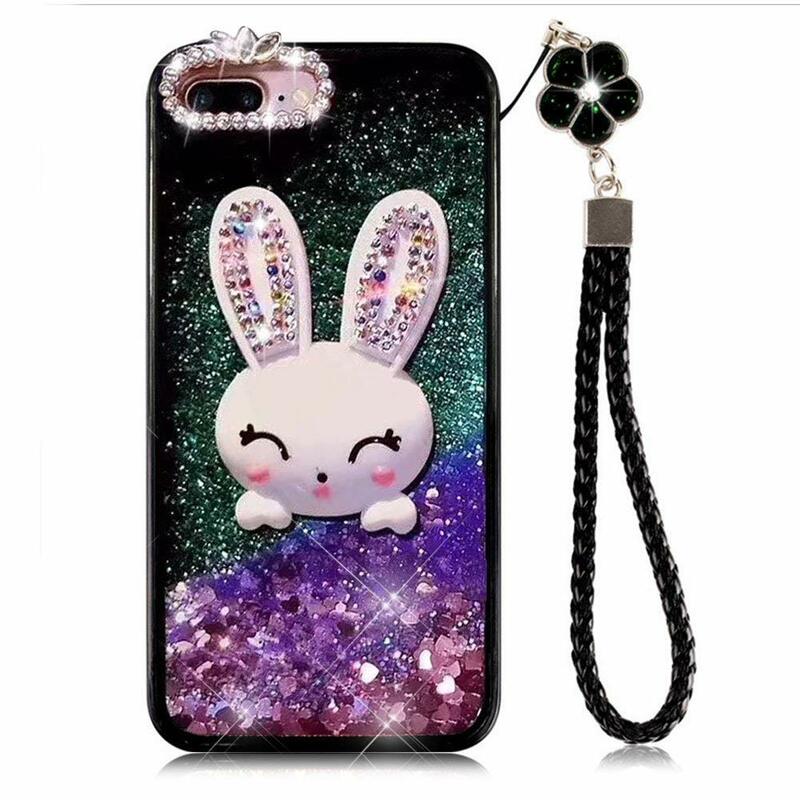 With free collar. 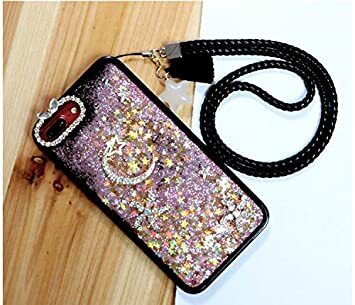 Hand strap cell phone cell phone case is portable. 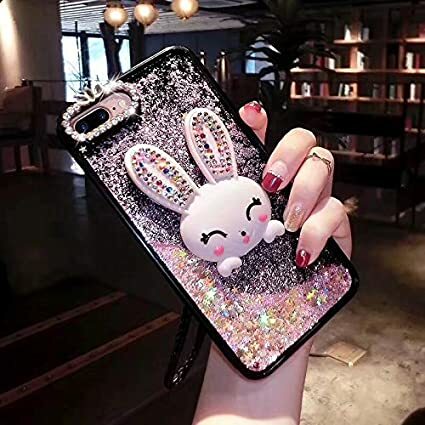 You will feel comfortable using the phone with the case and not worry about losing your phone. 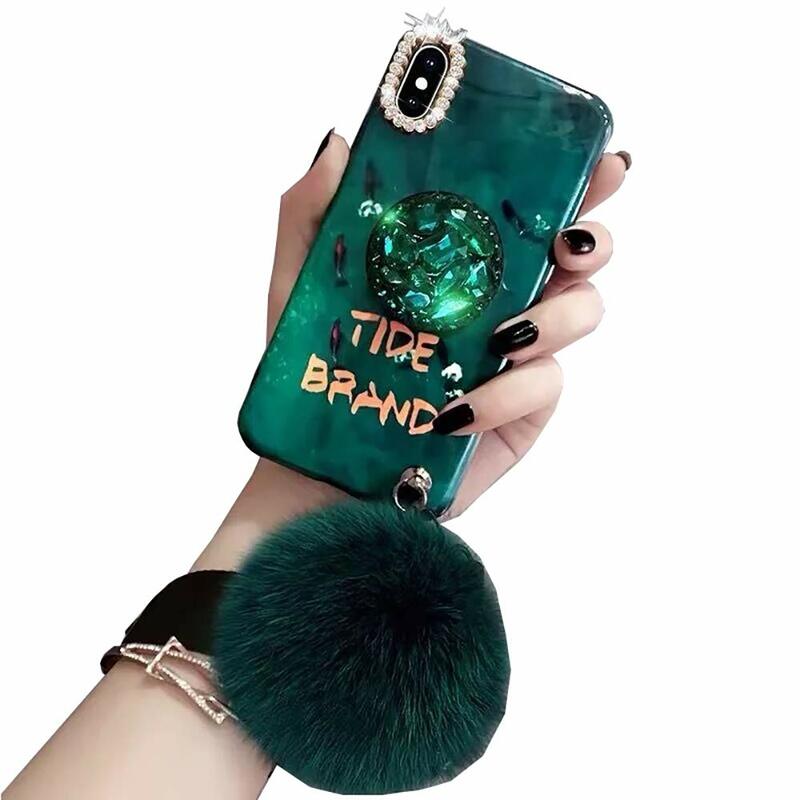 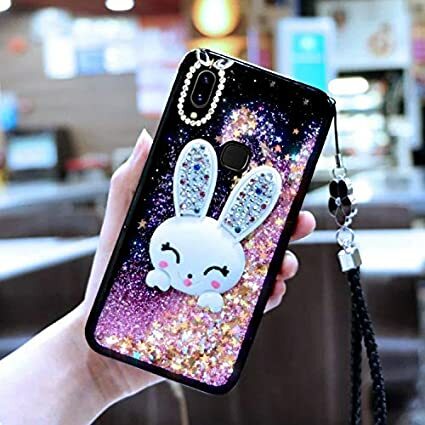 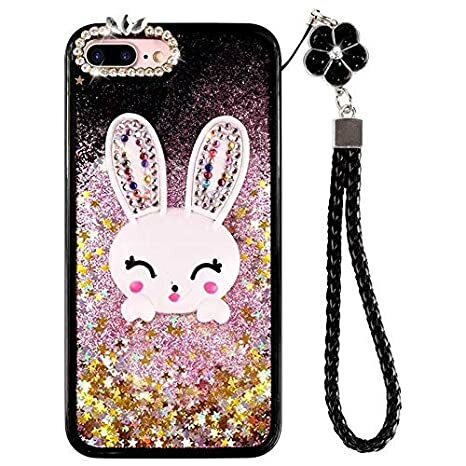 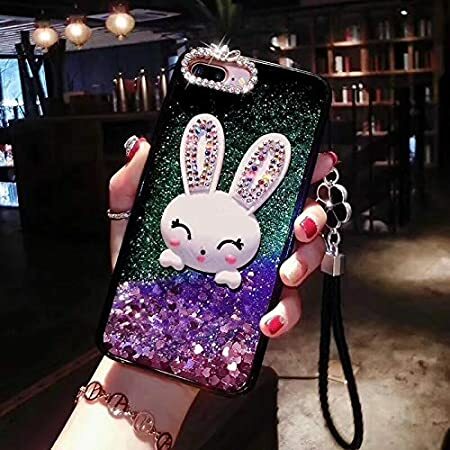 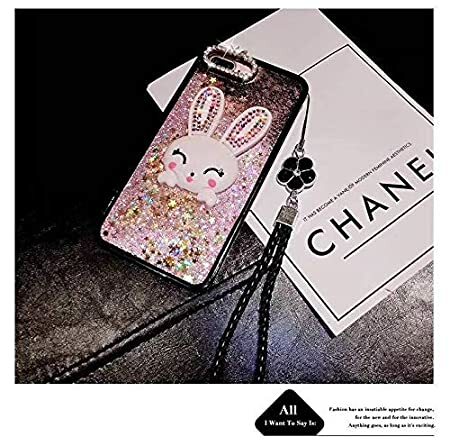 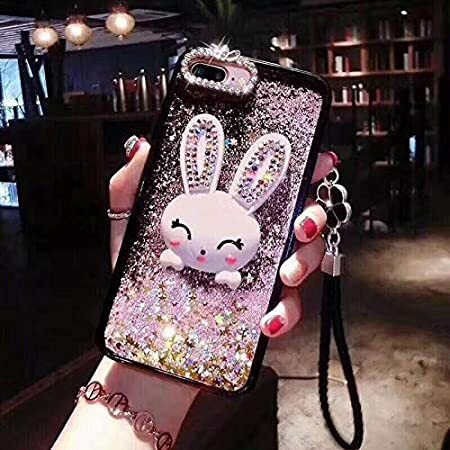 SevenPanda, a worldwide registered brand, consistently delivers personalized, colorful and stylish digital protection products to all consumers in reliable premium quality. 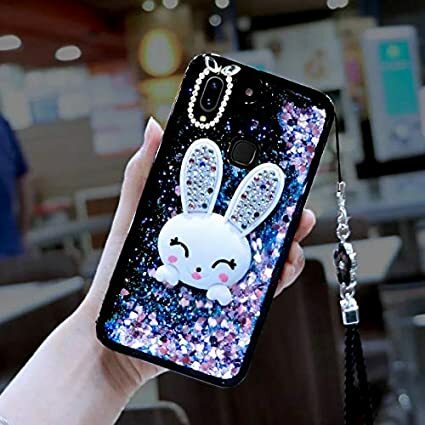 Protects the phone from dings and scratches in everyday life and gives it shine. 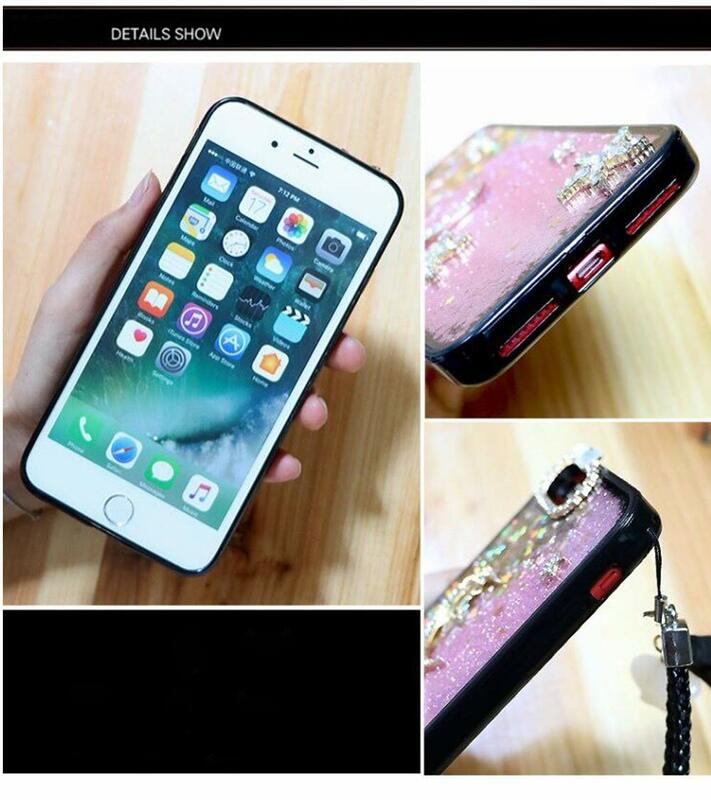 Protective Cover Function: Anti-Dirty, Dust-proof, Scratch-Resistant and Waterproof. 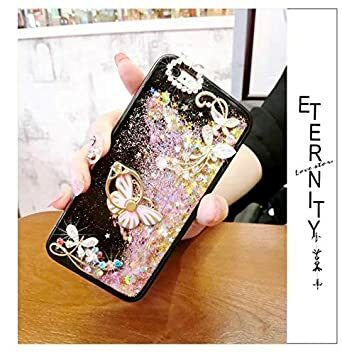 Easy installation, connected to the phone in a few seconds. 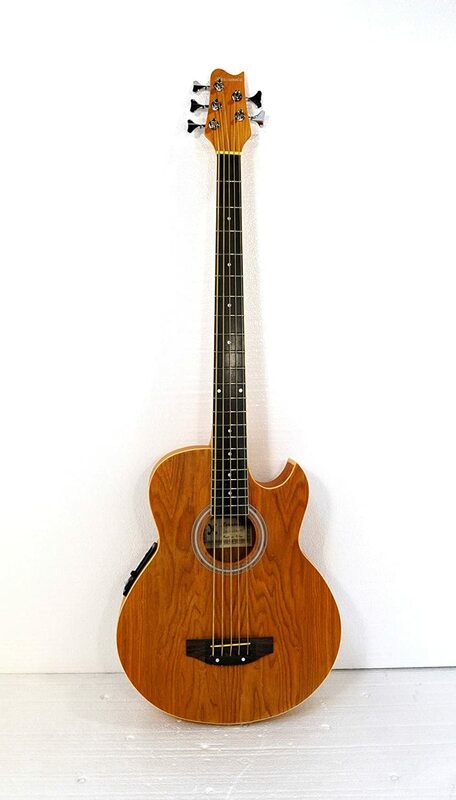 Provides easy access to all buttons, controls and ports.